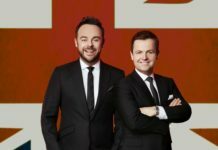 Declan Donnelly has slammed online trolls as he prepares to host Britain's Got Talent first live semi-final without Ant McPartlin tonight. 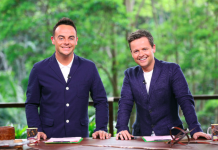 Ant and Dec are set to reunite for a TV special to celebrate their 30th anniversary as a duo. 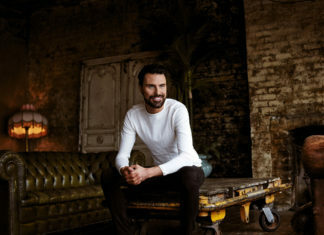 ITV have confirmed that Declan Donnelly will host the Britain's Got Talent live shows without Ant McPartlin from Hammersmith Apollo. 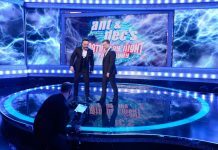 Ant and Dec will both feature on Britain’s Got More Talent as it returns to ITV2 for the 12th year hosted by Stephen Mulhern. 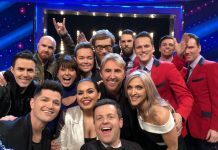 Declan Donnelly gave a private message to the audience at the Saturday Night Takeaway Orlando finale after the show finished. Ant McPartlin has had his court date changed following his drink-driving charge - for a perfectly good reason. 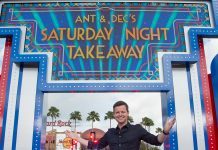 Declan Donnelly has been praised by fans after he triumphantly hosted Saturday Night Takeaway without his sidekick Ant McPartlin. 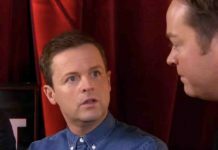 Declan Donnelly wants to address Ant McPartlin's absence in tonight's Saturday Night Takeaway as he's set to host without his sidekick for the first time in 20 years. 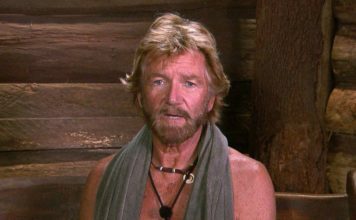 ITV bosses have decided that Ant McPartlin will feature in this weekend's Saturday Night Takeaway in pre-recorded footage.